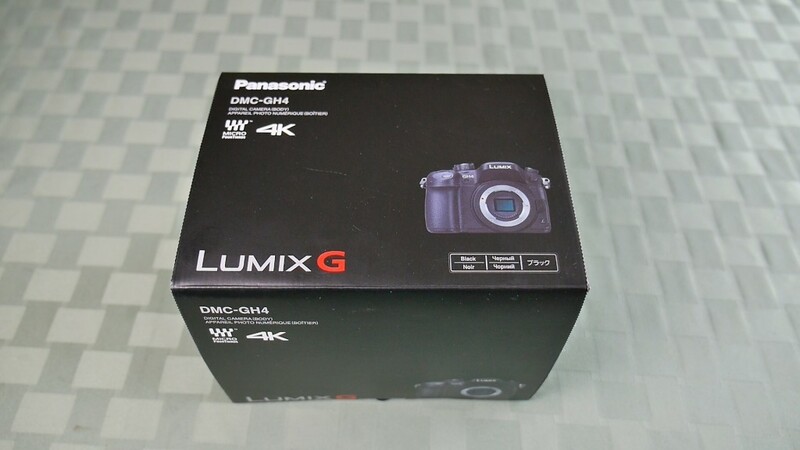 So far I am very happy with the Panasonic Lumix GH4. The features are wonderful and I like that Panasonic has listened to it's customers. This is a very impressive camera indeed. This unboxing video does not have footage from the camera or goes into depth of features. Those videos will come very soon as well as the full review. This is just a look at the camera. Tagged DCM-GH4, GH4, Lumix, Lumix GH4. Bookmark the permalink.